This was the beginning of the holiday - drive to the airport. All that will be needed in the morning is a ten minute transfer to departures, check in our luggage, and clear security. Our hotel was amazing, far better than we'd expected. This might not seem much like a holiday, but Donna was home from work and won't need to go back until next month - so it is a holiday! We ate a quick meal, completed packing the bags, said goodbye to Truffles (our elderly black cat), and headed off. We decided to use the A1(M) instead of the M1 as there are extensive roadworks on the M1. It soon turned out that the M25 also had roadworks that we'd have missed if we'd used the M1. This is Britain, there are roadworks everywhere! Donna had booked a night at the Heathrow Holiday Inn, a special deal that included parking while we are away. Airport parking is expensive and our cheap deal meant we got the overnight stay at very little cost. 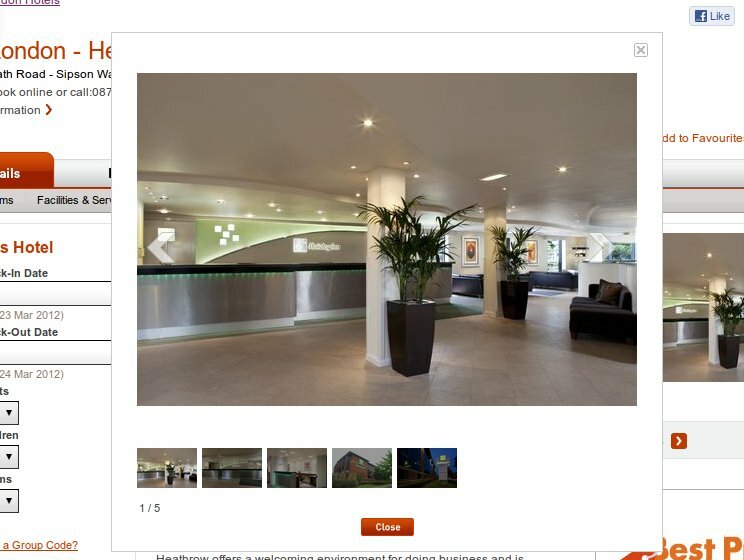 As you can see from the photo of the lobby on their website, this is a very plush hotel indeed. 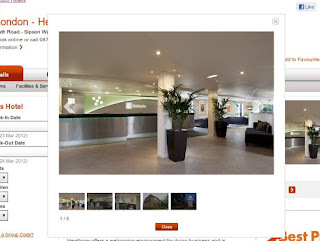 We were astonished to find rooms on offer at £130 per night at the full rate. We paid considerably less with a couple of weeks parking thrown in. It was a great deal!